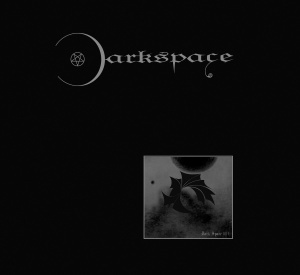 Darkspace was one of the first Atmospheric/ Ambient Black Metal bands that I’ve ever heard. I remember when I listened to “Dark Space I” and was speechless. It was something different, dark, bleak, but unlike the bands I heard. There was something distinctive, peculiar that drew my attention and still does. The Swiss trio is back after six years with another album that was highly expected by the fans that were eager to listen to their music about cosmic mysticism, space and darkness. I absolutely love Darkspace works and this is no exception, but there’s something about their music that needs fully immersion, it’s almost like a ritual. In order to fully enjoy this refined, exquisite music, you need to isolate yourself from this world, turn off the lights and let yourself go into the journey throughout the space that is presented in “Dark Space III I”. This is unquestionably a brilliant album, ethereal, elegant and dark, chaotic, ferocious. I must admit, “Dark Space III I” is truly a masterpiece, a masterpiece of sophistication, talent and originality. The music creates an image of void, abandonment, solitude and remoteness. It sounds so eerie; they’ve managed to create tremendous vision of a hellish space. 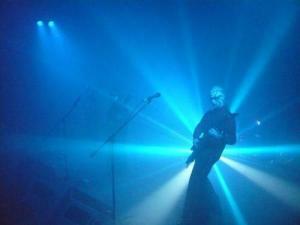 These musicians are indeed highly admirable, as they are able to craft something elegant and dark at the same time. Some more information about the music itself, the album is composed of three songs, but clocks over one hour. As for the sound, the three members alternate their high pitched screams, as the guitars are ferociously played, all creating a, as I’ve mentioned, chaotic atmosphere, in this dense mix with spacey keyboard layers. They are used to help creating this black hole imagery, the same with the electronic elements. Indeed tastefully crafted! As for the production, it has immensely improved; I’m highly pleased with this. The quality is impressive and you can enjoy their melodies better. This is such a beautiful, amazing, sumptuous masterpiece that really deserves all the recognition it is gaining and more. 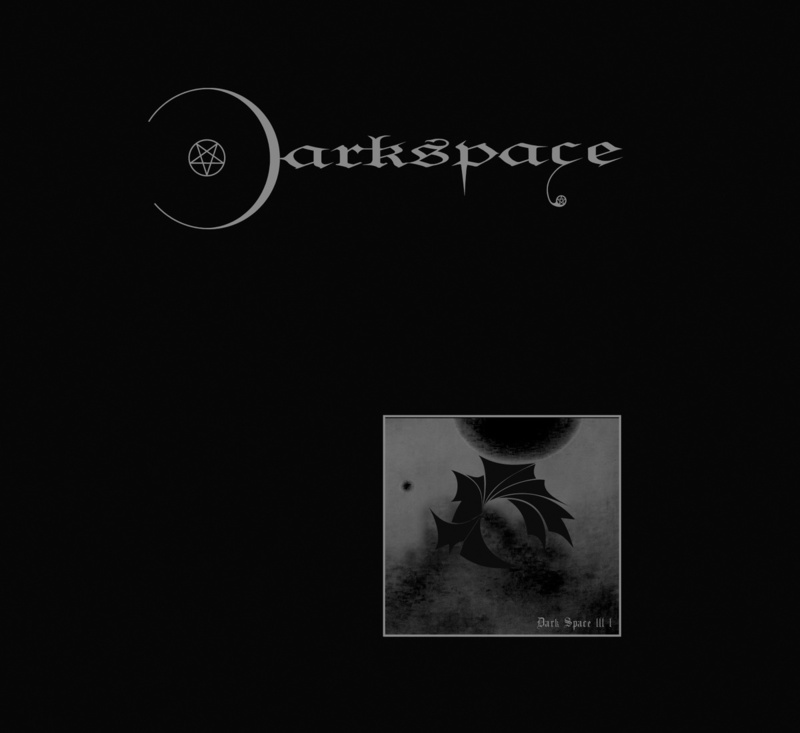 I beg of you to support Darkspace, to help promoting them, share their pages on your social media of choice, talk to your friends about this truly unique music and, whenever you’re able to, purchase the album. 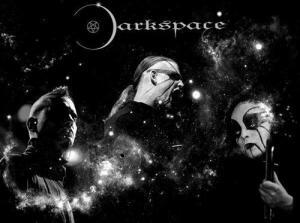 This is a band that isn’t afraid to push themselves; there are no boundaries in the Darkspace camp.